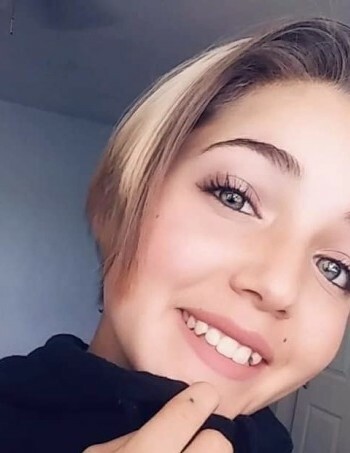 Jamie Susan Burt, 14, of Magna, Utah left this world too soon on January 13, 2019. 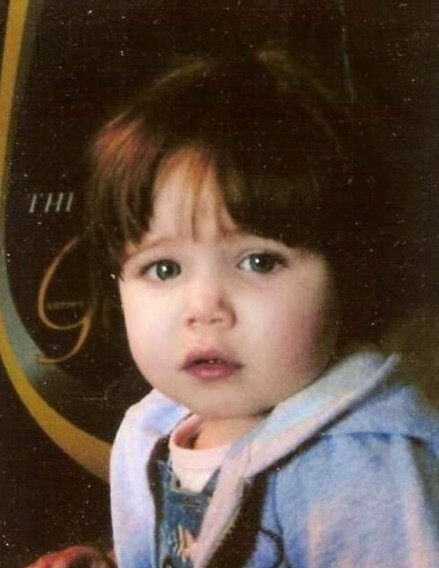 She was born in Salt Lake City on March 16, 2004 to James Burt and Veronica Stoddard. She attended Cyprus High School. She was energetic, amazing, affectionate, and caring. She loved singing, playing basketball, drawing and making crafts with duct tape. She is survived by her parents: James (Kristen) Burt and Veronica (Gary Frank) Stoddard; siblings: Zeke Stoddard, Emily Frank, Iris Williamson, Jaiden Everett, Abbie Frank, Kegan Stoddard, Liam Frank, and Kiplynn Stoddard; grandparents: Judy & Sean Sleater, Thomas Burt, Ron & Susan Stoddard, Gary & Verna Frank, Kurt & Candi Illum, and Julie Nelson & Shelly O’Hare; and many more family members. A Funeral Service for Jamie will be held at 1:00 P.M. on Saturday, January 19, 2019 at the Church of Jesus Christ of Latter Day Saints Chapel, 8435 South 2700 West, West Jordan, Utah 84088. A time of visitation and sharing support will be held at the church on Saturday beginning at 11:00 AM until the time of the service. Please share condolences and memories on the Tribute Wall. Jamie will be missed. We Love You! !